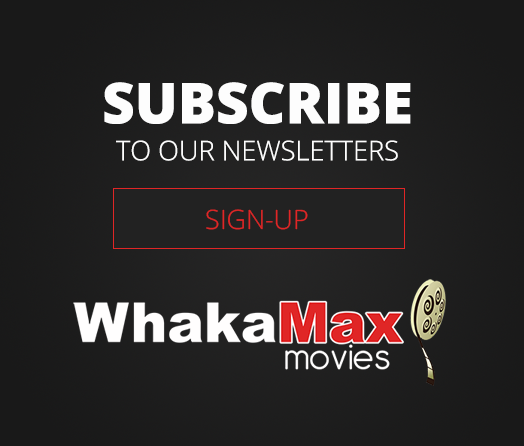 Whakamax is available for fundraiser screenings, private screenings, group functions, Christmas functions, and children's birthday parties. Our in-house chef would love to cater your next function and can provide tasty finger food for a range of budgets. Make your next fundraiser event a memorable one by screening the latest blockbuster, or alternatively an art house film for a more mature audience. We are closed to the public on Monday's creating the opportunity to use the entire complex for your fundraiser event. You are welcome to use our kitchen facilities to prepare hot food, and we are fully licensed allowing you to serve wine with nibbles! At a discounted rate of $9 per person this is a fun and easy way for local organisations to raise funds. Would you like to do something a bit different to reward your team this year? Movie nights are a fun and inclusive way to bond and build team culture. With an in-house chef we can supply extremely tasty catering solutions giving you a simple, no fuss solution for your next staff function. So take the stress out of Christmas and allow us to throw the best party the team have ever had! Treat your child like the star they are with a "Kids Birthday Party @ Whakamax"! We will reserve VIP seating in the cafe for your party and have great movie ticket/muncher tray packages available. It's not a birthday party without cake and the cake is complimentary for groups of 8+.